It’s Ramadan and we’re all looking for ideas to keep the kids busy. 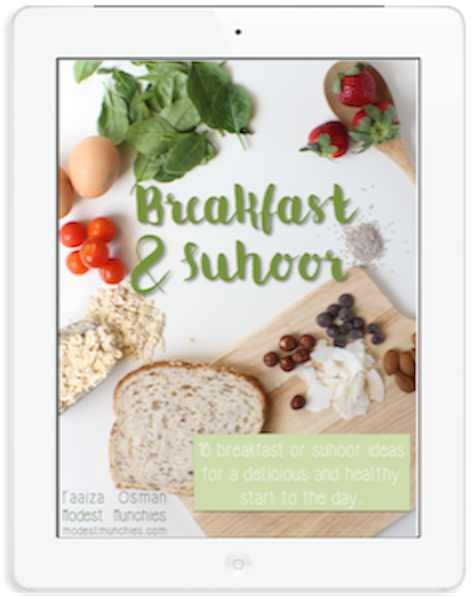 Part of Ramadan falls in the Winter break here in Australia (and other Southern countries) and in the Summer break in the Northern Hemisphere, which means the kids will need something extra to keep themselves occupied. Sometimes you just need to have something on hand that is self guided, so you can get on with worship or housework or the laundry or whatever else needs doing and activity books are the perfect solution. They’re easy, you can just give them to your kids with some pencils and crayons and they’re on their way. I wrote a post on getting kids involved in Ramadan in which I share many ideas, one of them, of course includes activity books and sheets. I recently received this Ramadan activity book from Shaheda of ShahedOPrints and it’s been included in our Ramadan book basket this year. 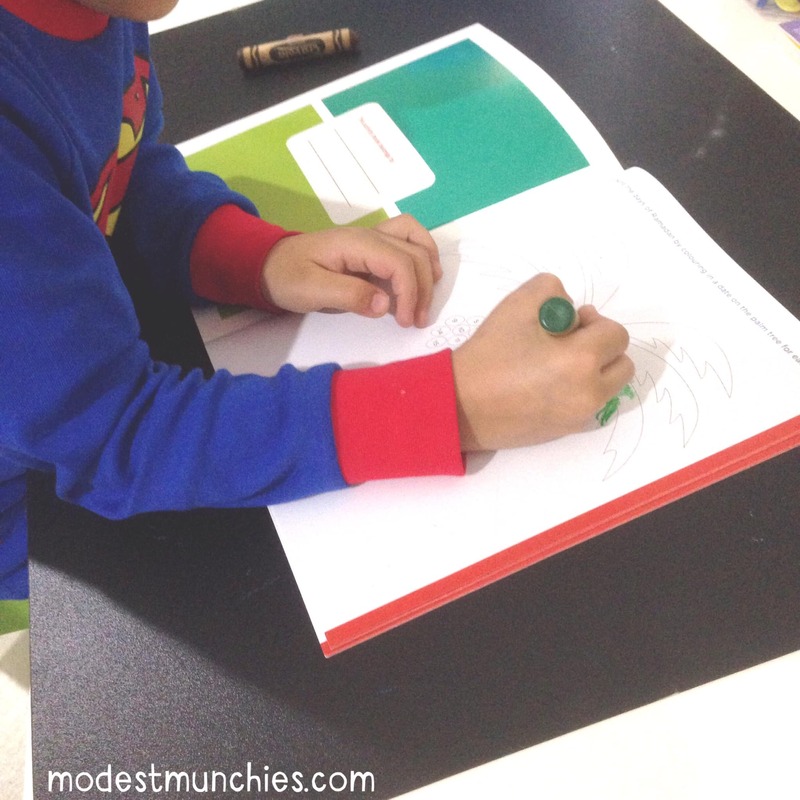 It’s a little smaller than A4 making it easy for little hands and has a bright and fun cover. The layout is simple with an easy flow of activities It is filled right to the end with 25 fun and varied activities. There’s the standard colouring in pages, as well as a maze (which kid doesn’t love those), word activities and more. I’m not sure what age range the book is designed for, although considering the word activities I’d say say it’s probably best for 6 years and over. My 4 year old would be able to do at least half of the activities in the book. In fact he’s been quite excited about it and has started working on some today. 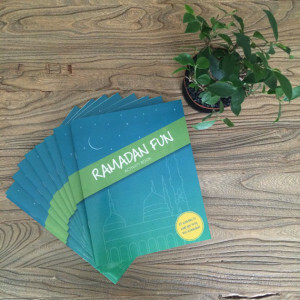 Ramadan Fun is a cute activity book that will keep the kid(s) from getting bored this Ramadan, it’s a good resource to supplement other Ramadan learning and activities. Purchase from Shaheda O on etsy – shahedaoprints.etsy.com. 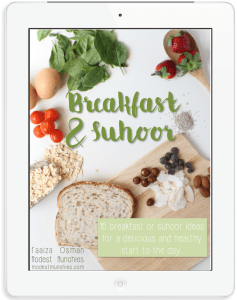 I’m loving all of these Ramadan children’s activities and projects you’ve been sharing! I love visiting your virtual space because it is such a great resource for Muslim parents! what a brilliant idea, it looks like lots of fun. its so very refreshing to see good quality muslim kid’s activity books.